“Just a quick note to say Wow! 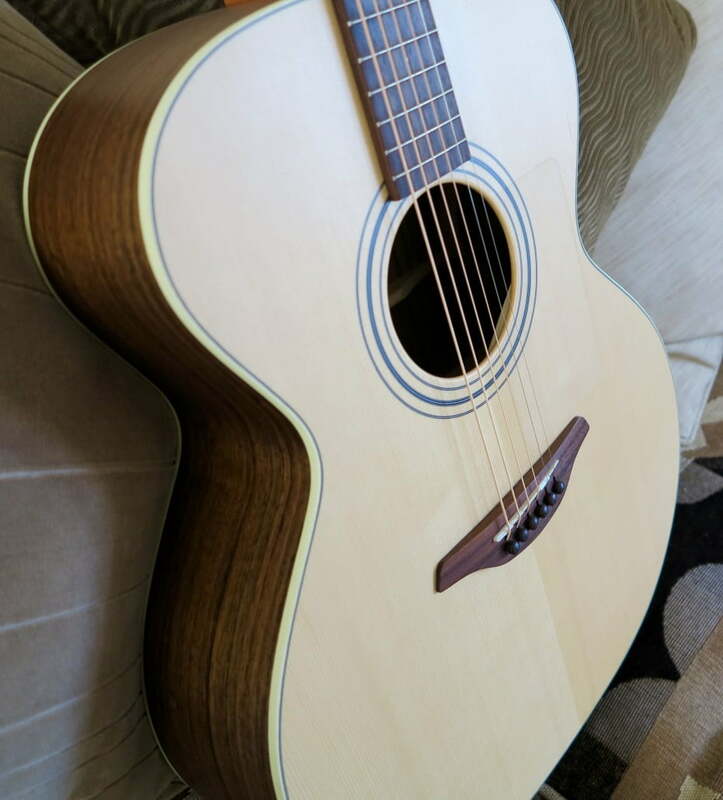 The guitar is fantastic 🙂 It arrived yesterday, safe and sound and sounds brilliant. I have never had a guitar with walnut back and sides before, but your tech is absolutely right, its bright and lively and as a player who plays almost exclusively in open tunings with drone bass notes, a guitar where the high end cuts through, particularly in a live setting, is a serious bonus. I love it. Thank you for your business Jon, our pleasure! https://www.themusicdeli.com/wp-content/uploads/sites/18/2015/11/IMG_0176.jpg 3264 2949 steveadmin https://www.themusicdeli.com/wp-content/uploads/sites/18/2015/11/new-logo4.png steveadmin2016-06-27 10:59:392016-10-18 14:13:11" Great service ..."